The goal of Bridges out of Poverty is to help individuals and families in poverty to move into the middle class using the Getting Ahead workshop curriculum and Bridges out of Poverty model. 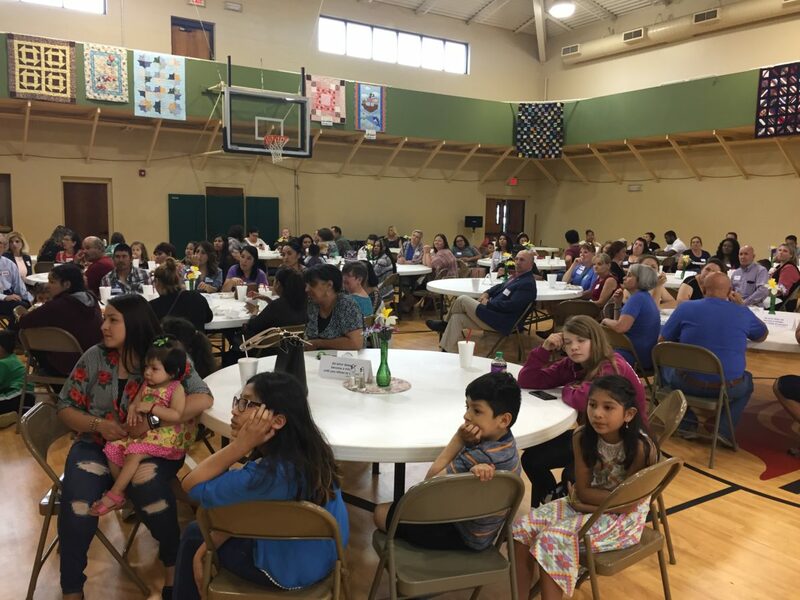 The program educates the general population of Muskogee about the community issue of poverty. The other half of the work entails participants in poverty completing a 20-week workshop where they identify the barriers that they face and create a plan for overcoming those barriers and moving out of poverty. Lee Ann Wright is a single mother who had lost her job, home, her children, and her hope. She landed at the Gospel Rescue Mission in 2017. She heard about Bridges through their programs and applied for the Fall 2017 Getting Ahead class. She learned about resources available and started rebuilding. With the help of what she learned in the class, her new support system, and the Bridges Attorney, she now has a new job, her children back with child support, a home for her family and hope. She is currently enrolled in the Money Matters 101 class. Graduate Charlotte Miller, a recovering addict and single mom, who also lost everything is now employed full time at the Gospel Rescue Mission, has volunteered as a Getting Ahead Facilitator for 2 semesters, and is the latest recipient of a Habitat for Humanity House. Charolette has faced her fears and appeared on two television news segments regarding poverty in Muskogee representing Muskogee Bridges Out of Poverty.